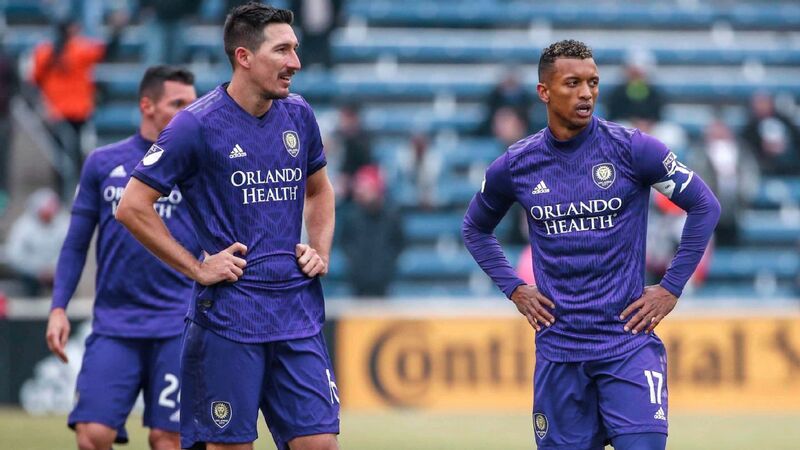 Summer signing Nani has been a rare bright spot for an Orlando team that looks to be in store for another frustrating season. 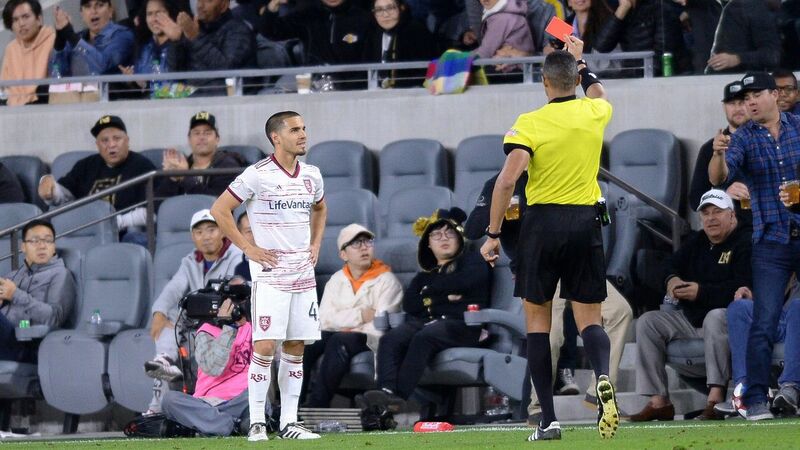 It may be the international break, but there is no break from the action in MLS. 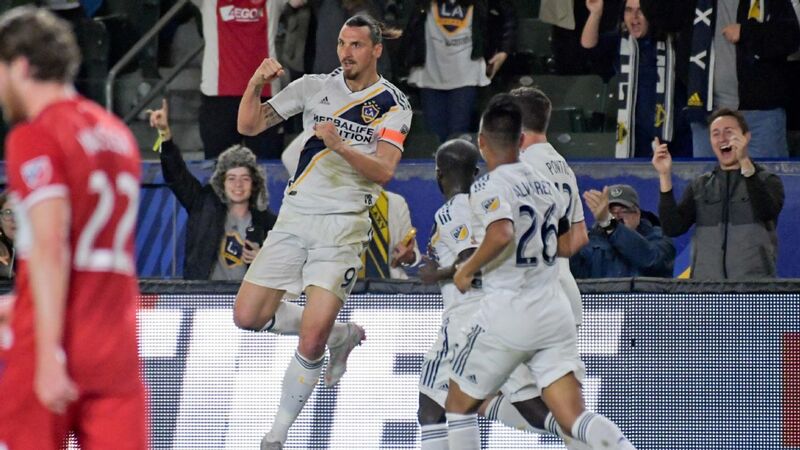 The league puts forth another entertaining slate of games, with the New York Red Bulls hosting Nani and Orlando City on Saturday (7:30 p.m. 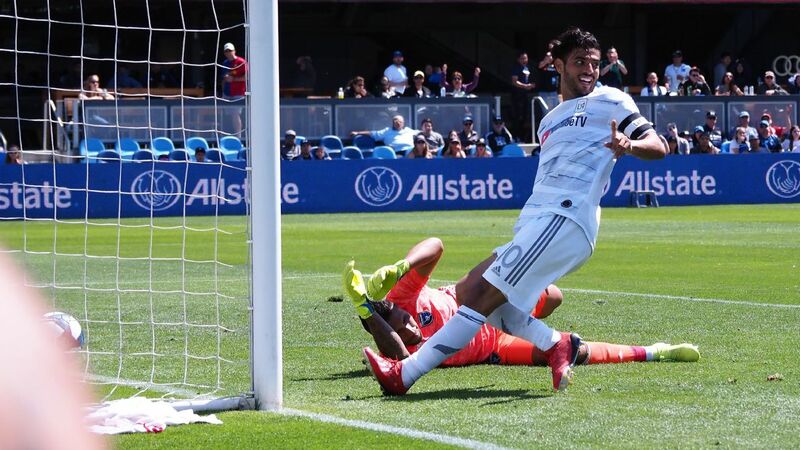 ET, ESPN+), Carlos Vela and LAFC welcoming in Real Salt Lake, and newbies FC Cincinnati looking to make it two in a row against the New England Revolution. You have to feel for Orlando City fans. They pack their stadium for home matches, only to have to bear witness to some pretty poor soccer. For a team that has never reached the playoffs, the idea was that 2019 would be the year, and the arrival of former Manchester United man Nani added to that hope. Unfortunately for them, three games in, this team looks nowhere close to making the postseason. To his credit, Nani has been one of the few bright spots, but the defense has been dismal. 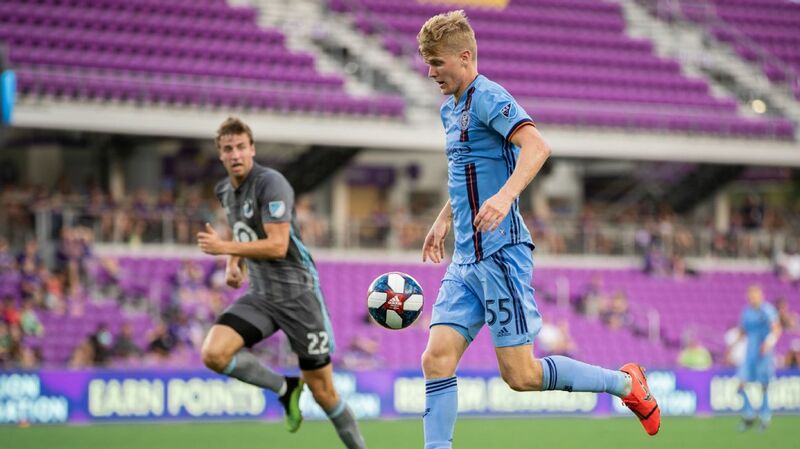 They have looked incapable of playing the ball out of the back and into the midfield, evidenced by the horrid turnovers in their own half in last week's 3-1 loss to Montreal. It all lends itself to the thinking that the fans in purple are in for another long season. Saturday's visit to Jersey to face the Red Bulls is not exactly good timing either. 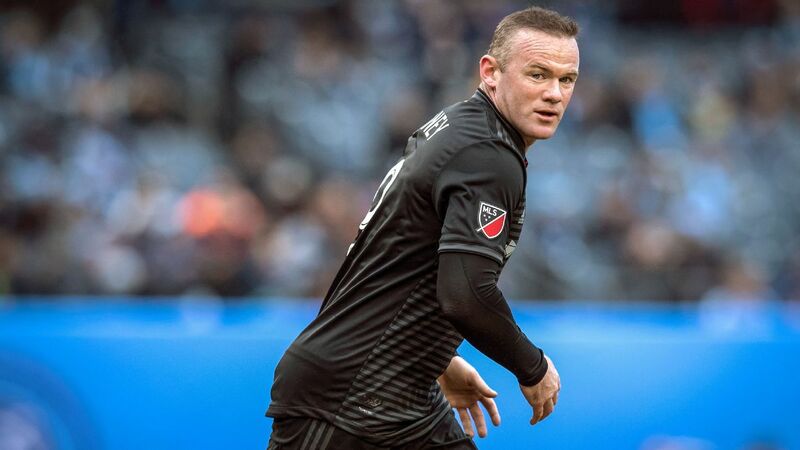 The Red Bulls are just the type of team to punish opponents who mistreat the ball, and judging by Orlando's early woes, the Red Bulls should get plenty of cracks at goal. 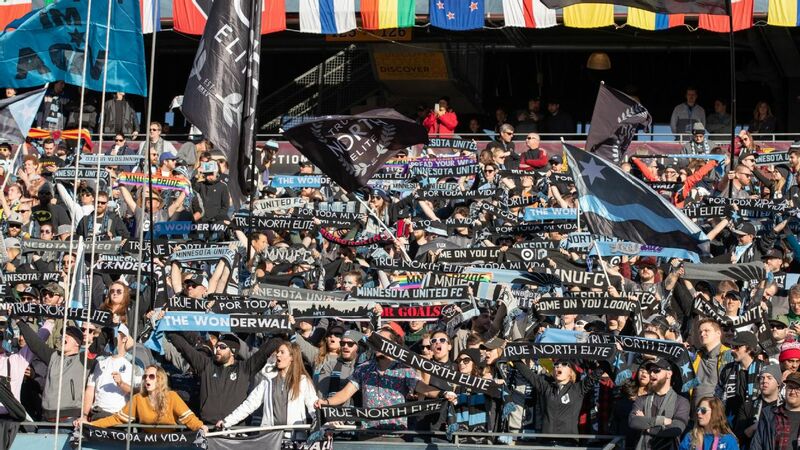 The only question is whether anyone will be there at Red Bull Arena to see it, as just a few more than 15,000 showed up to take in last week's 4-1 hammering of San Jose. It's a disappointing number, no doubt, for one of the league's perennial top-performing teams. 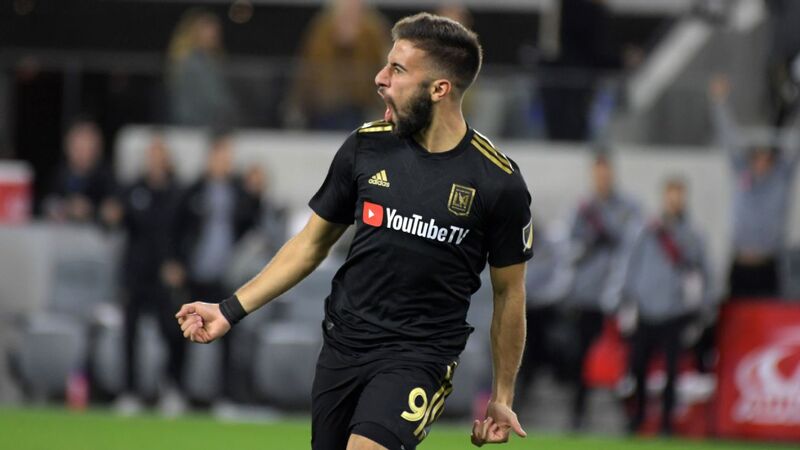 Carlos Vela, or "Charlie Candle" if we are going to use an exact English translation, is setting MLS alight with his play thus far for LAFC in 2019. 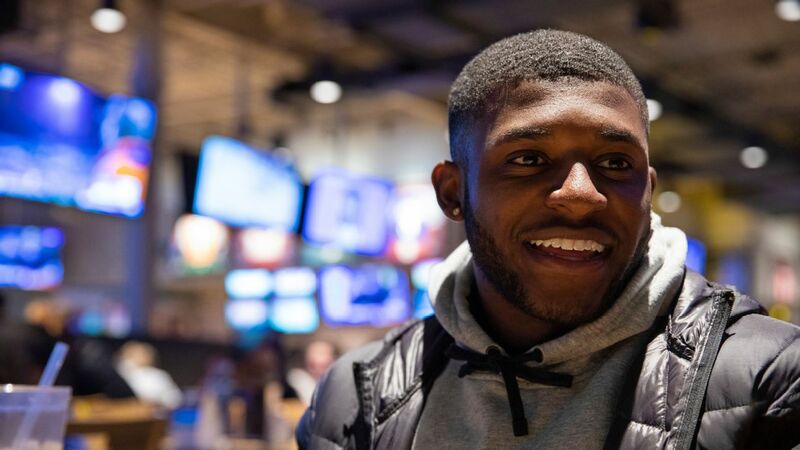 You want setting the table and playmaking? 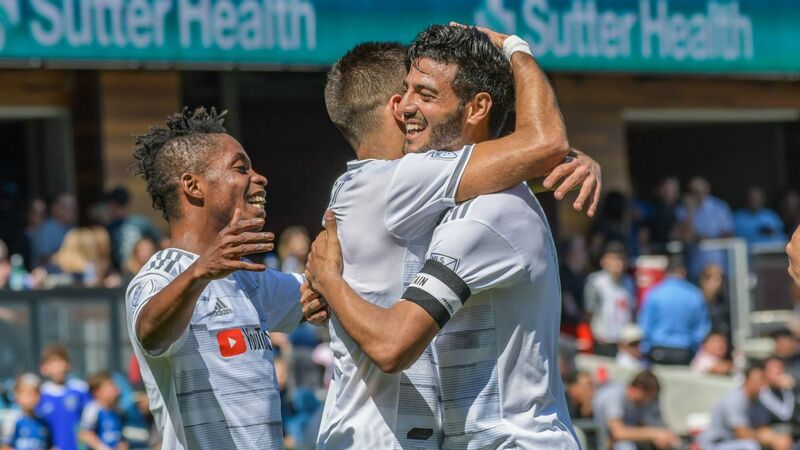 Boom, Vela delivered a masterclass in a 4-1 win over the Portland Timbers in week 2. You want class finishing and goals? 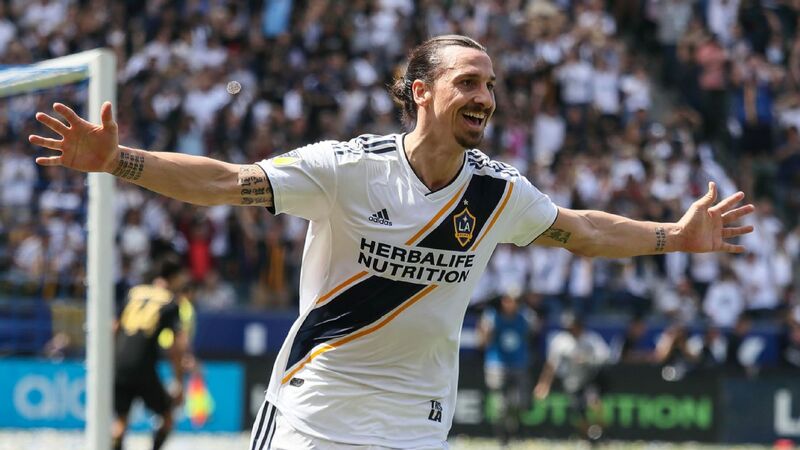 Voila, the Mexican forward delivered again with a two-goal performance in a 2-2 draw against New York City FC at Yankee Stadium. 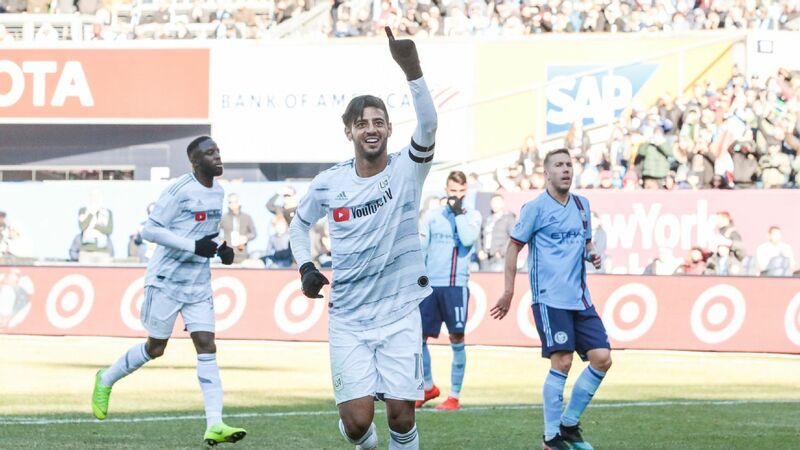 The season is still just three weeks old, but there is no question that Vela is the early-season MVP, backed by his three goals and two assists. Nevertheless, it is very curious that Mexico boss Gerardo "Tata" Martino kept Vela off his squad for this week's international break. It's not like Martino is one of those national team coaches who devalues MLS, either. Luckily for LAFC fans, that means Vela will be suited up for Saturday's home date with Real Salt Lake (10:30 p.m. ET, ESPN +). 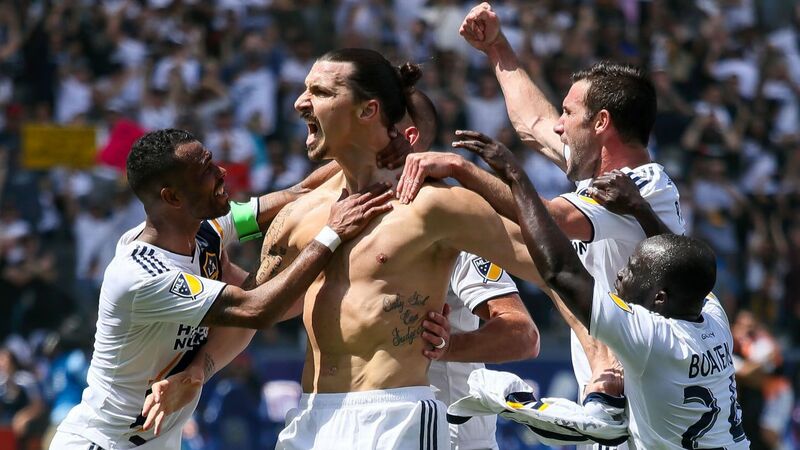 Oh yeah, this one has a little extra fuel for Vela & Co. being that it was Real Salt Lake who upset LAFC in the first round of the playoffs last season. With the boys from Utah missing a whole slew of players due to the international break, Vela will have a golden opportunity to pad his stats in this one. 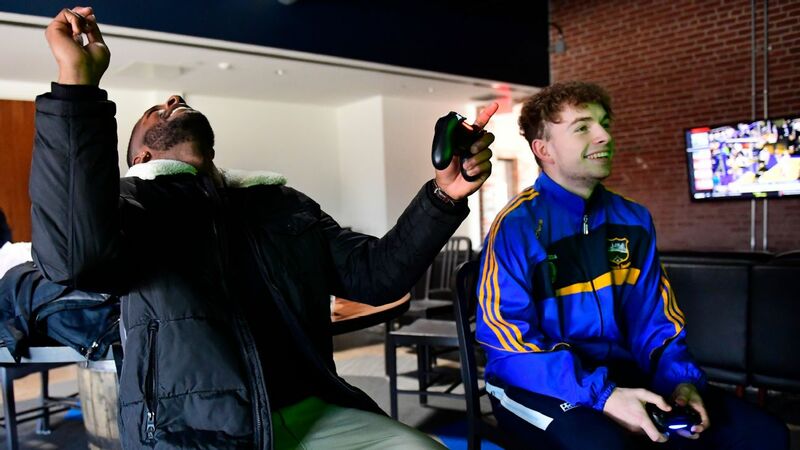 It was quite the day last Sunday in Cincinnati as newbies FC Cincinnati earned their first-ever MLS win in blowing the doors off the Portland Timbers 3-0. 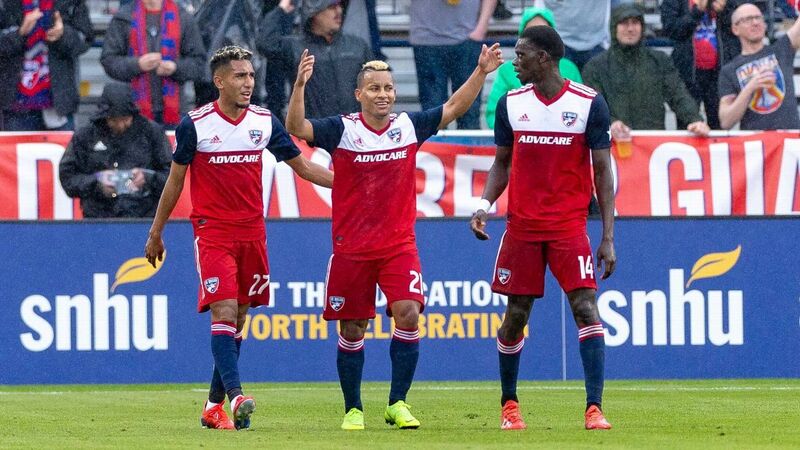 Whether that was a product of riding the buoyant fans inside Nippert Stadium or taking advantage of Portland's awful defense (10 goals in three games! ), FC Cincinnati can now say they have taken points off both of last year's MLS Cup participants. Not too shabby. Up next is a visit to New England on Sunday to face the Revolution (4:00 p.m. ET, ESPN+). 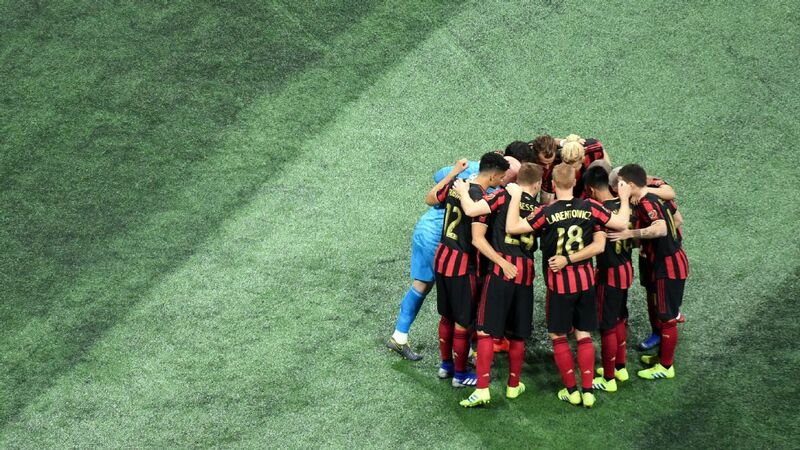 After the high of collecting their first-ever result against reigning champions Atlanta United in Atlanta, and then a first victory in their first home game, it would be natural to experience a letdown on Sunday. But the Revs have been far from reliable so far in 2019. In fact, it's hard to figure out what Brad Friedel's team is all about. Carles Gil has been an excellent signing, with three goals in three games, but there's not a whole lot else to feel good about. This should be a straightforward win for New England, which means that if it's not, Friedel is likely to find himself on the hot seat.